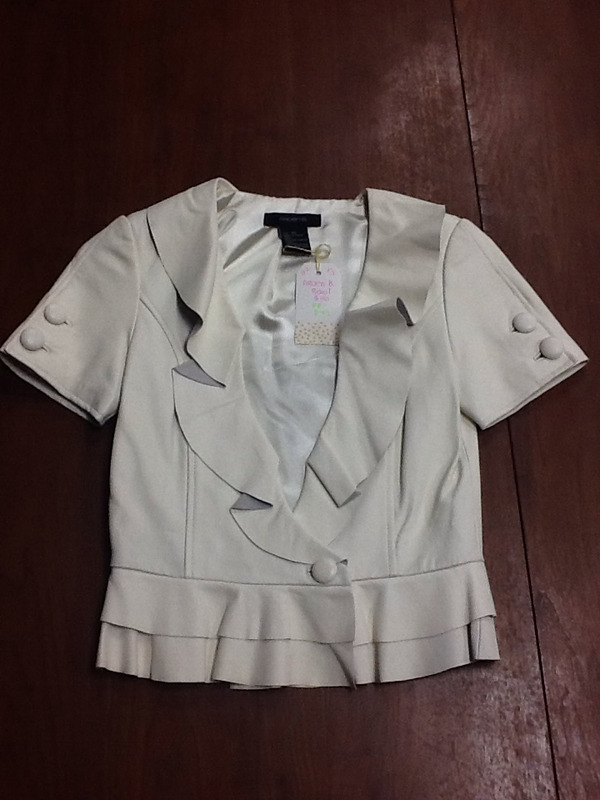 White leather 100% lamb skin blazer. Pristine! EUC!